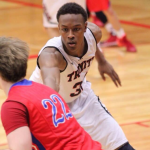 5-star post Myles Turner has verbally committed to play at the University of Texas today. Fort Bend Bush center Cameron Ridley signs his Texas LOI. 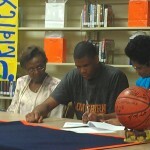 Garland Namaan Forest combo guard DeMarcus Holland committed to UT. 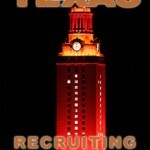 Exlcusive IT info on what prospects the Texas basketball coaches checked in on this past weekend. Texas’ basketball program had another BIG pickup this week, when center Prince Ibeh committed to UT on Thursday. On Sunday evening, Texas basketball picked up a commitment from PF Connor Lammert. 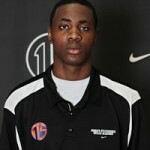 The Longhorns picked up their second commitment of the 2012 class on Monday evening when PG Javan Felix chose Texas. 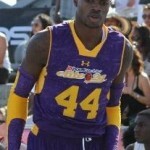 Inside Texas ranks the 20 best basketball players in the state for 2012. 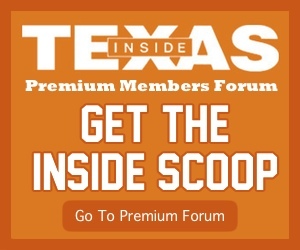 Members only: Hightower (Sugarland, Tex.) 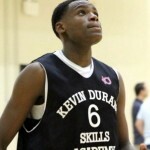 High School’s Danuel House impressed everyone over the summer, including the Texas coaches. 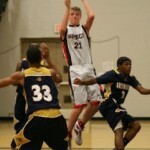 On Tuesday evening the Longhorns basketball program added their seventh commitment of the 2011 class.